Camas Home Inspection – Nonprofit Home Inspections has conducted many inspections in Camas and the greater Clark County area. 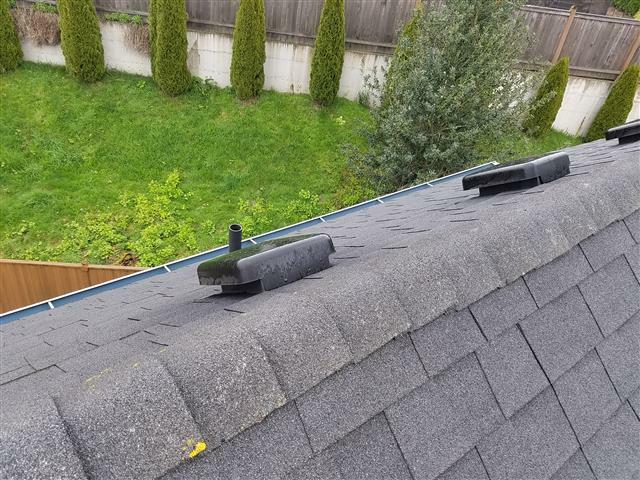 With many of our home inspectors living in the area, we have insights on issues that are common in Camas homes such as unsealed penetrations on roofs, sewage line defects, and wood siding problems. Our inspectors focus on giving you a detailed and comprehensive report that gives you the maximum amount of information regarding the current functionality of your home. A fast growing city to the east of Vancouver, Washington, Camas is a small town that has exploded in growth in the last few decades. Originally known for its large paper mill that is found near its downtown, Camas, Washington has become a large suburb of the greater Portland metro area. With over 21,000 citizens, Camas has access to city amenities, while retaining its original small town charm. Founded in 1883 by the LaCamas Colony Company as a site for their new paper mill, Camas was named after a plant who’s root was used by the local Indians for food and medicine. Since its incorporation as a city in 1906, the Camas mill continues to operate, while new businesses have come to call this city home. Camas has a plethora of different outdoor activities available to locals in the area. Most notable is Lacamas Lake, a great place to kayak, hike, swim, and explore. Situated right next to downtown Camas, this park and recreation area an outdoorsman’s dream. Cottonwood Beach, just a few miles to the east, is a natural beach along the Columbia River, offering great views of the sunset and recreational areas. 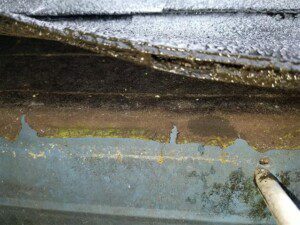 Camas home inspections focus particularly on the issue of water intrusion, a major potential problem in the Pacific Northwest. Our inspectors utilize thermal imaging technology in order to identify areas of water intrusion without disturbing the integrity of your home. As a nonprofit, our first priority is providing you with an accurate report that represents the current state of your home. If you are looking for a Camas home inspection, use our website to schedule a home inspection online today!